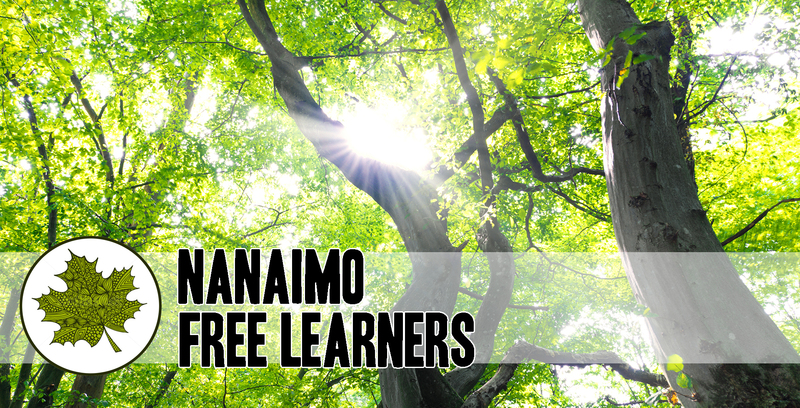 The Nanaimo Free Learners group is in the beginning stages of creating Maple Hill Free School, a Group 3 Independent School that will be the only place of its kind in Nanaimo. Sometimes known as “free schools”, these are unique alternatives to mainstream education, offering flexibility, creativity, independence, and the right to have control over one’s own educational journey. At Maple Hill, learners will be trusted with full educational freedom; each child will decide what to do (or not to do), how to do it, and when to change what they’re doing. They will be able to adapt their lives to their own personal interests, goals, and learning styles. Children and youth will learn together in an ungraded, multi-age setting. Knowledgeable, resourceful, and respectful staff will be available to help guide children when they feel stuck, and will be present to help give learners the tools they need to find the answers to their questions. To nurture transformation that is led by the learner. To guide learning that is free from mandatory curriculum and artificial standards. To invite children to decide what, how, and when they want to learn. Children will not be coerced or manipulated to participate in activities in which they have no interest. To guide learners in the development of goals and authentic assessment of their achievements and setbacks. To create a community built on trust, honesty, and equal respect for all. To provide opportunity for unlimited spontaneous play and constant access to the outdoors. Play is a child’s true work, and the child’s right and need to play will be respected and tirelessly defended. Authentic learning is an act of transformation that comes from within the learner. It is not enforced from outside. Learning does not have a starting and stopping point. It is not restricted to school days, certain hours, or particular environments. Children are capable of self education when given guidance that respects and trusts the learner to lead his or her self discovery. True socialization is a lifelong process that takes place among a variety of ages, cultures, and worldviews. Spontaneous, natural play invites learners to exercise their imagination and deepen their awareness of self and others.